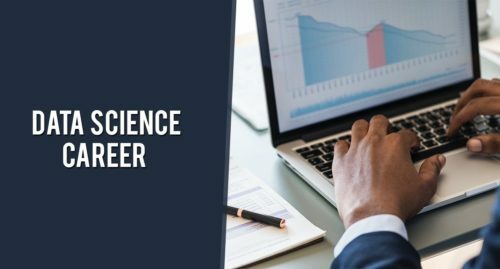 Career Overseas provides ample higher studies opportunities in France for Data Sciences professionals! 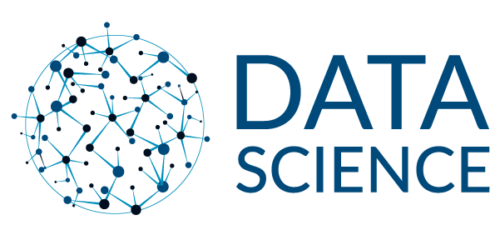 Data science combines several disciplines, including statistics, data analysis, machine learning, and computer science. 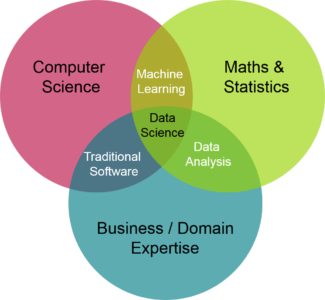 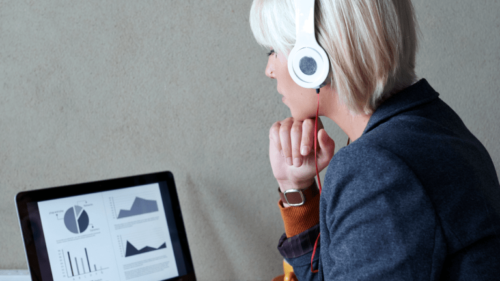 This can be daunting if you’re new to data science, but keep in mind that different roles and companies will emphasize some skills over others, so you don’t have to be an expert at everything.